Heavy Metal Strength and Conditioning started as a group of like-minded individuals that have banded together to help support one another in obtaining their highest athletic potential. We started as a group of people in a garage who simply like to pick up heavy things. This early practical experience was the overall groundwork for what would be the heart and soul of our programming today. At Heavy Metal, we are proud to have been born of grassroots and strive to expand our community through true dedication and hard work. Unlike other programs, Heavy Metal does not believe in excuses; there are no gimmicks in our programming, there are no trends to follow. The only thing that we are concerned with is being more effective and proficient in our movements and programming and striving to be the best athletes that we can be. We are committed to hard work and never shy away from an obstacle – instead, we work on becoming stronger and overcoming the hurdle to reach our goals. 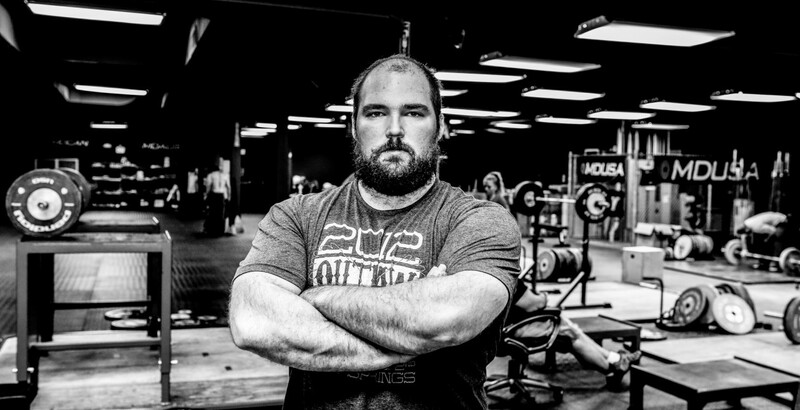 Coach Sean hopes to foster and grow a community of individuals that share in our philosophy of educated and passionate training. We want to support, aid, coach and share in your triumphs. Regardless of where you are in the nation, remote coaching or personal coaching services with Heavy Metal Strength and Conditioning may be right for you. To learn more about the options that we have available, or why working with our team can improve your strength and athletic skills, contact us today! I love that painting. can you please tell me who is was done by or the name of it? I’d love to have a lithograph or rendition of it in my weight room. Thanks for any help! Unfortunately I can not help you with that. I came across it by accident one day while browsing facebook. It’s quite the painting. HI, I do thank you for getting back with me. I did find out a little about the painting. 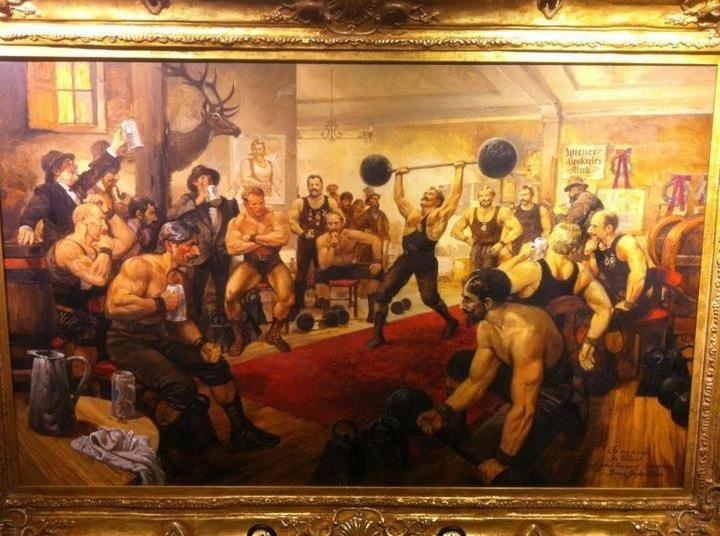 It’s called, “Hercules Club in Vienna”. The artist is Lorenzo Ghiglieri. I found another pic of it at opening ceremony of Muscle and Grace at the Joe and Betty Weider Museum of Physical Culture. Also saw a pic of it on Lou Ferrigno’s Facebook page, he has a copy of it. Must be very pricey and out of my league. Hope this help out. Thanks again for getting back with me.